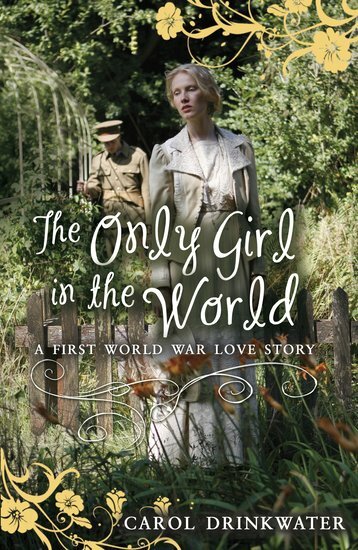 First love in the First World War. Dennis and Hélène. Heroes. Drama. Conflict. Heart-pounding passion. Think My Story with lashings of romance. Gripping wartime fiction to make your knees go weak. Dennis is an English soldier fighting at the Western Front. When he meets Hélène on leave, it’s love at first sight. But the shadow of the trenches hangs over him. His leave is over in a mere two weeks. When the battle is won, when the war is over, he swears he will come back for her. Dare Hélène fall in love with this foreign stranger? Will she ever see him again?